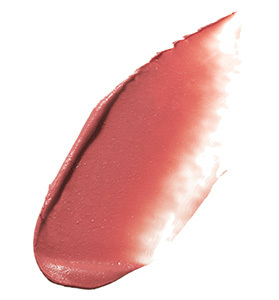 A Fine Romance – Dive into a very berry shade that instantly brightens cheeks and lips. 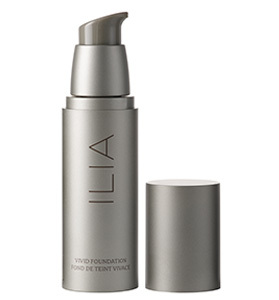 A great go to hue for those seeking a little extra kick of color. 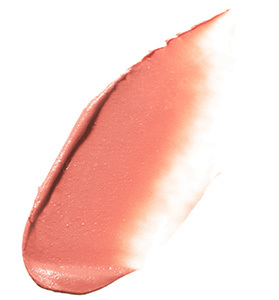 All of Me – A warm watermelon hue perfect for just about any skin tone. 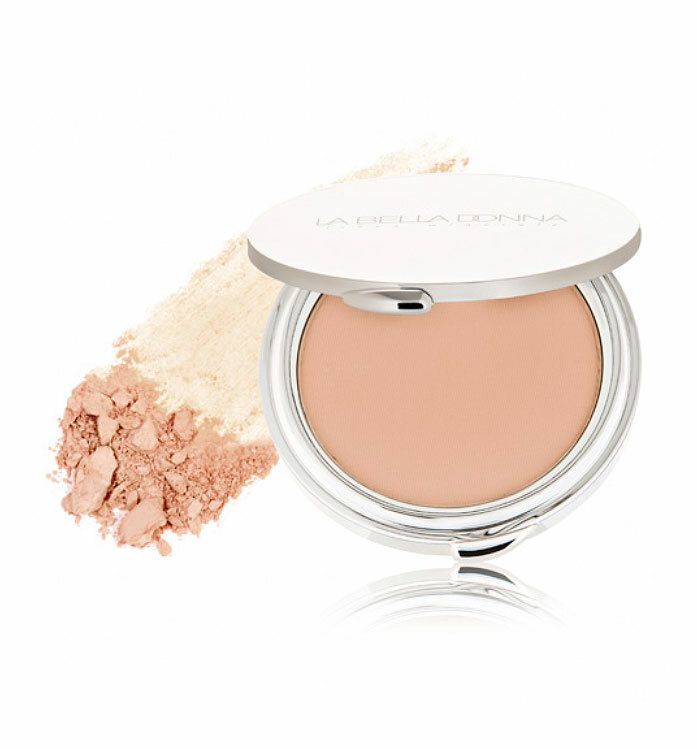 All Of Me embraces functionality as a base and pairs great when blended with Sway Bronzer. 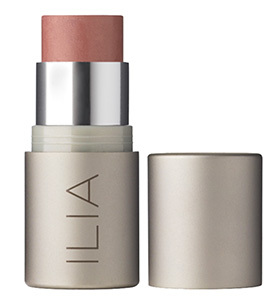 At Last – A muted, dusty rose that blends out to the softest hint of a blush. 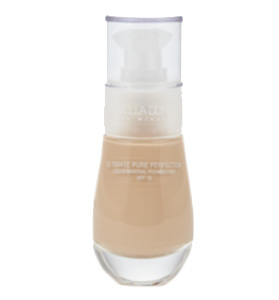 At Last will work on most skin tones for an understated and naturally fresh look. 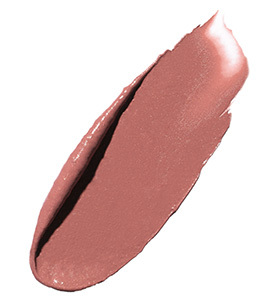 Cheek to Cheek – In search of sienna red, this particular Multi-Stick was inspired by the colors of Tuscany. 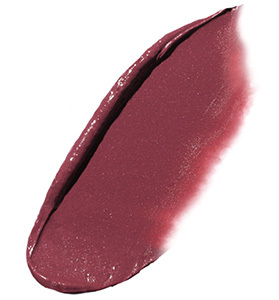 Rich and warm in color, Cheek to Cheek is a great all in one that particularly compliments olive and darker skin tones. I Put A Spell On You – Packed with punch this bright, tangerine shade was a happy accident. 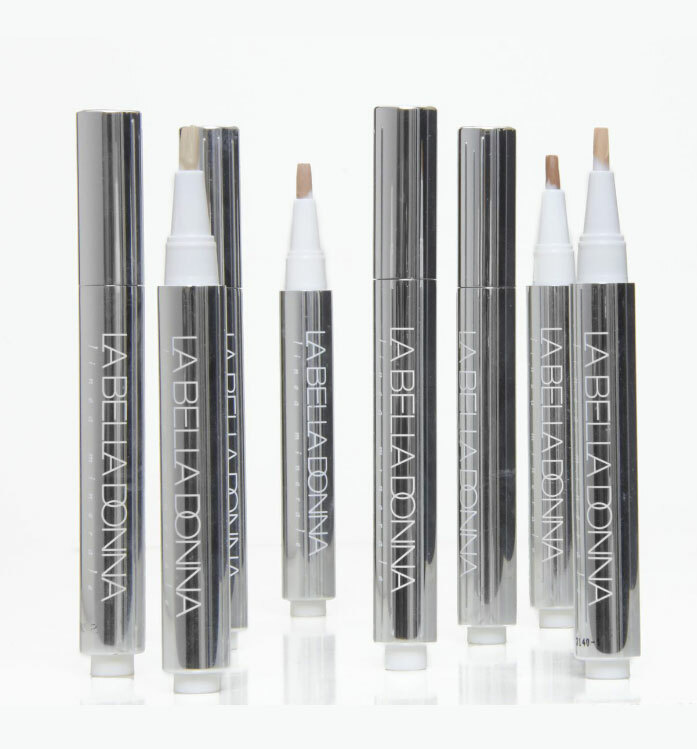 I Put A Spell On You looks fabulous on warm toned skin, and will accent peachy undertones for a healthy look. 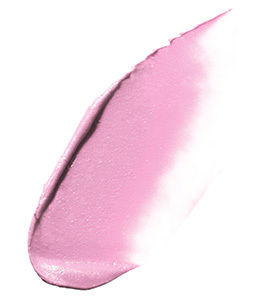 Tenderly – Soft and demure, Tenderly carries light pink as a base with a touch of blue undertones. 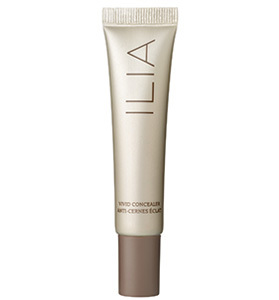 The simple, innocent shade will work wonders for those seeking to look freshly blushed.